Donald concentrates his practice in Attorney Grievance Defense, representation in Judicial Tenure matters and Legal Malpractice Defense. In addition to his law practice, he has served as an Adjunct Professor of Law at the University of Detroit Mercy School of Law teaching courses in Ethics and Criminal Law, since 2002. He also regularly teaches a seminar in Corporate Law and Ethics. 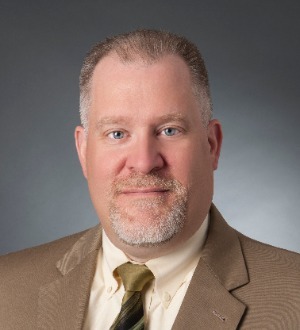 Donald served 10 years as an Associate Counsel, Michigan Attorney Grievance Commission and four years as an Assistant Prosecuting Attorney, Oakland County, Michigan before joining the firm in 2003.